It's the end of a long, hot summer, and mystery is the last thing on the minds of friends Kitty, David, Andrea and Martin. Then Andrea spots a strange van parked behind David's house, and a few days later, he disappears. Kitty is convinced he's been kidnapped - and that the secretive new boy has something to do with it - but David's family say he's safe. Only why won't they say where he's gone? 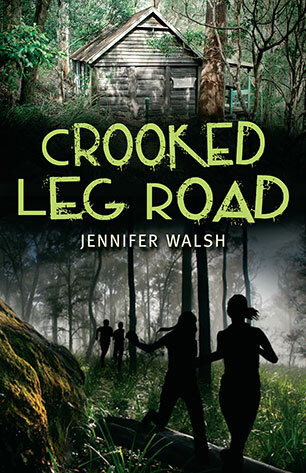 The friends don't know it, but they've stumbled on a sinister plot involving a criminal gang, a planned kidnap, and a school event that could go very, very wrong. 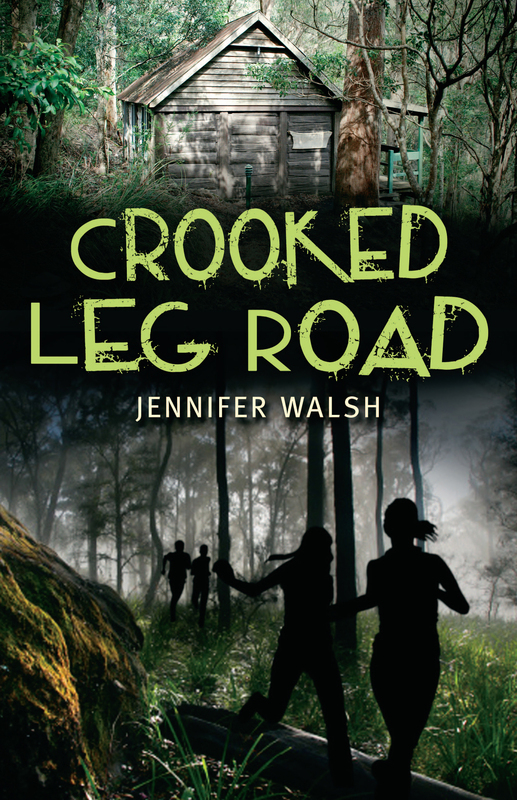 Jennifer Walsh grew up in a country town, the youngest of three girls. 'When we weren't jumping off haystacks we were reading. Our father read aloud to us, starting with Great Expectations and Black Beauty and proceeding to stories he made up himself.' She became a teacher, later worked in the theatre for many years, then 'accidentally' became a writer of computer user guides, a job that took her around the world. Jennifer lives in Balmain with her husband, actor Bruce Spence, and a tortoiseshell cat. Her first novel with Allen & Unwin, The Tunnels of Tarcoola, was inspired by the abandoned coalmines that really do exist under Balmain.